The good things in life can now be switched on. Thanks to Kolors. 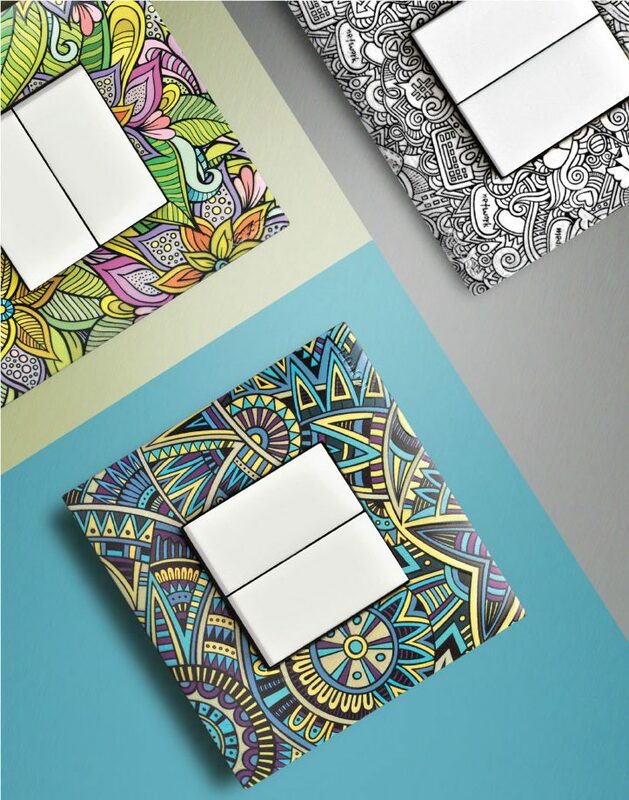 Kolors is the brainchild of Biyani Brothers who have been making the impossible possible in the field of electrical switches and accessories. Operating under the name Cosmo Electro Industries Pvt. Ltd., the company ensures that the products are of the highest quality, taking the company from strength to strength. Rapidly growing over the past 45 years from a small scale enterprise to a medium-sized company, it is now well on its way to becoming an international name, making its multiple award-winning Indian product designs accessible to a global audience. Its sister company, Biyani and Sons manufactures wires and other accessories. 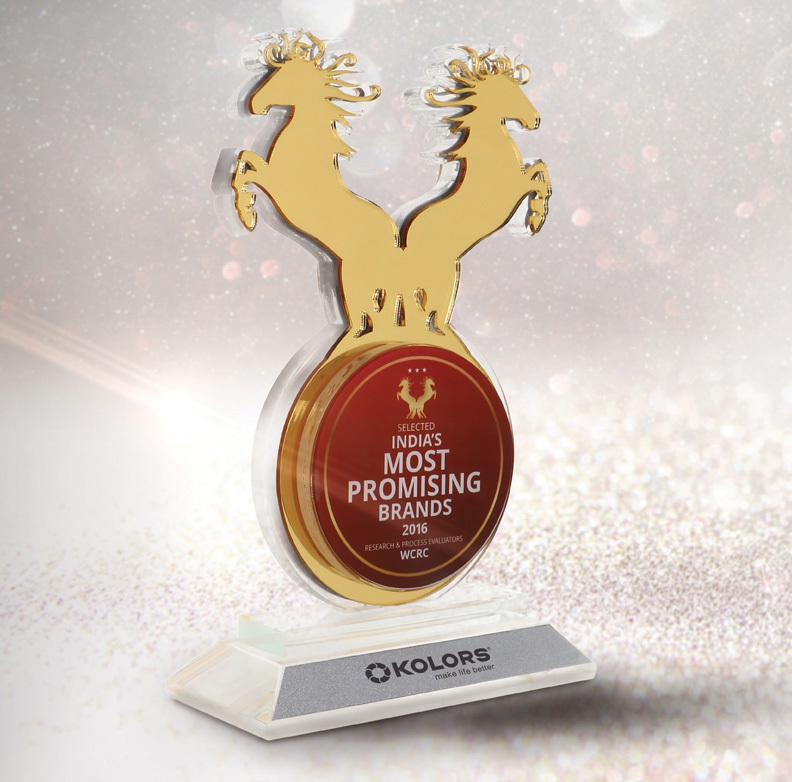 With ideas that have taken the simple switch a long way along the path to recognition for design finesse and aesthetic elegance, Kolors sees itself as an organization that has really grown from ‘Make in India’ to standing tall amongst its global competitors. Wholeheartedly supporting the government’s ‘Make in India’ move, both in spirit and in letter, Kolors is the only ‘completely Indian’ electrical company, manufacturing all its products in India. It’s totally in-house manufacturing processes use over 60 state-of-the-art machines over a central assembly line. No wonder, Kolors products are deemed faultless by their end-users whenever they are sold. Greater effort always gets greater recognition. And a well thought of product is always well appreciated. It is a heart – and – soul approach to holistic product design that makes these products such winners – on many fronts. Like being selected and acclaimed as ‘India’s Most Promising Brand 2016’ by Research & Process Evaluators,WCRC. Like being able to claim some of the top most quality certifications for the entirety of such a vast product range. Kolors strongly believes in improving millions of lives through social contribution. In collaboration with government schools, Kolors is continuously engaged in “Career Tree” – A program for Plantation of trees and saplings in Government Schools by School Children. It has also participated in the “Swachch Bharat Abhiyaan” by cleaning the campus lawns and planting saplings. Kolors has conducted activities for distribution of water in the villages of Salasar Area and Khatu Shyamji through water tankers. It is continuously engaged in developing a Village Government School at Rajasthan through various initiatives that will make the school self-sufficient in every way.